Daniel exemplifies integrity, energy, and passion in every detail of your real estate transaction. 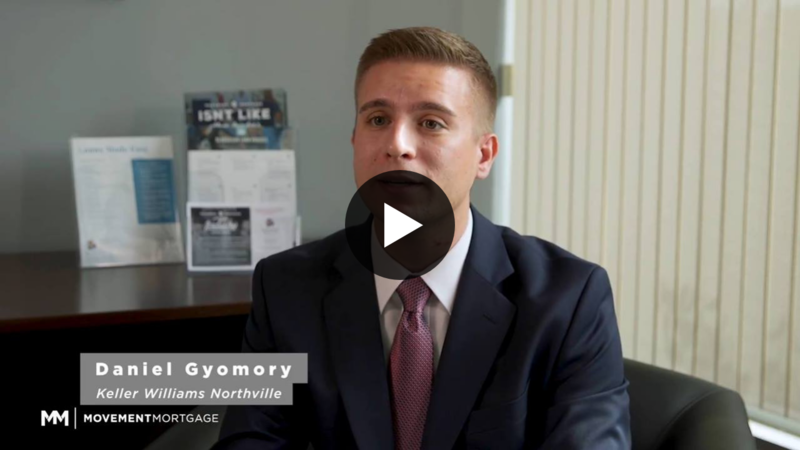 He is driven by his authentic, genuine desire to help others, and has the dedication and competitive edge to help his clients fulfill their goals. He believes that communication is key to a successful relationship, and he prides himself on keeping his clients informed from start to finish. 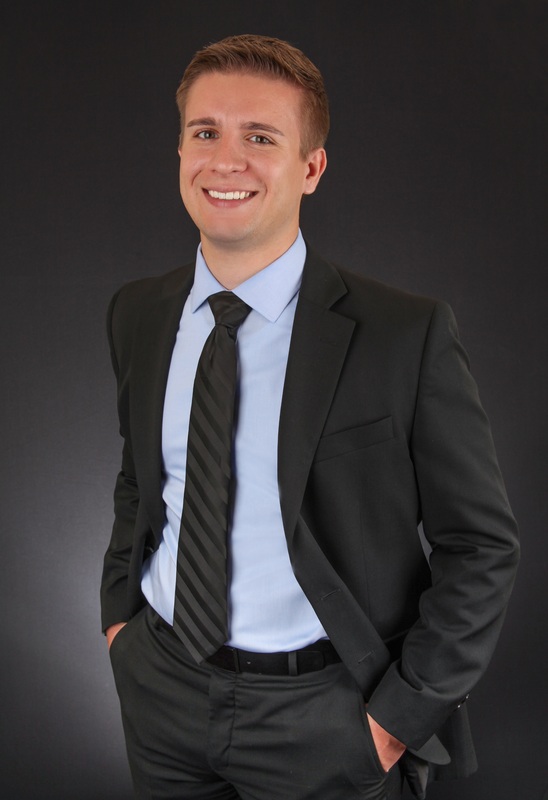 Daniel is a graduate of Michigan State University and a full-time, 5-star agent that uses a blend of old-fashioned service and state-of-the-art technology to assure his clients’ success. He strongly believes in educating his clients throughout every step of the process, allowing them to make the most informed decision possible. He possesses the fortitude and flexibility that allows his clients to always be a step ahead, whether it’s their first or fifth home. Daniel consistently goes above the call of duty to ensure that his clients are completely satisfied for a lifetime.